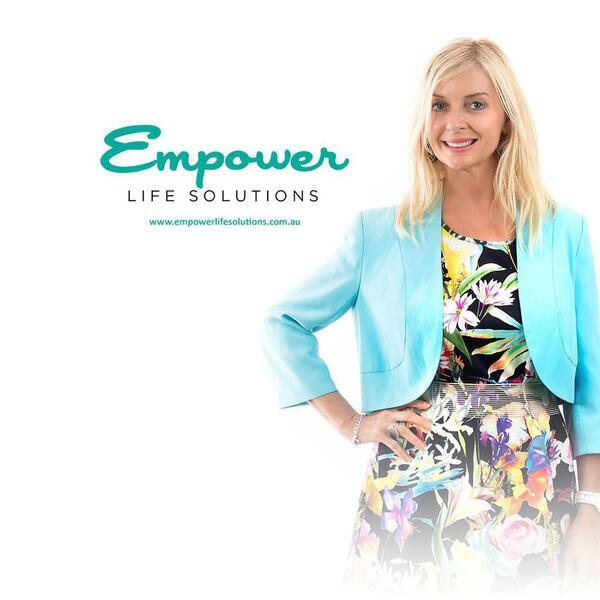 Episode 1 is with Kerrie Atherton, founder of Empower Life Solutions and Stories Of Hope Australia, she's also an Inspirational Speaker and Addictions Recovery/MentalHealth Coach Counsellor. In our conversation Kerrie tells her harrowing yet positive story of overcoming addiction while developing the strength to remove herself from a dysfunctional, emotionally abusive relationship with a malignant narcissist. She shares her thoughts in hindsight and how she got herself to a happy, peaceful place where she can help people with her story.